Drop on over the the St. Patrick's Day worksheets for some great classroom teaching ideas. 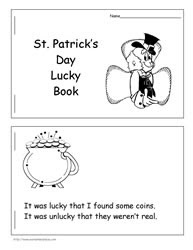 One of my favorite activities is this 'lucky, then unlucky' booklet. Let your students use their imagination to complete this great little booklet. For example: It was lucky that my friend found the pot of gold at the end of the rainbow, but it was unlucky that the coins weren't real. Whether students work in pairs or alone, this booklet will stimulate writing. 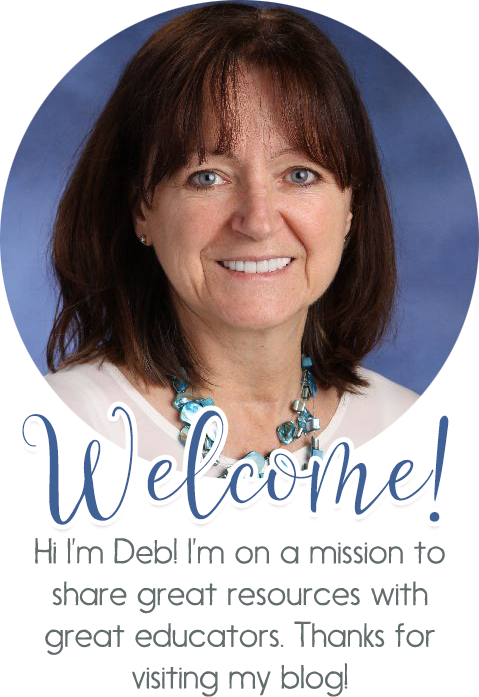 Just stumbled across your site - excellent work - thanks!